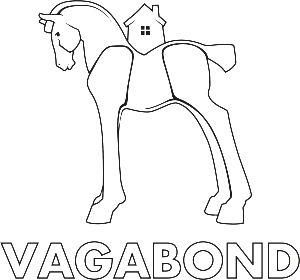 Vagabond | BREW like PAUL. 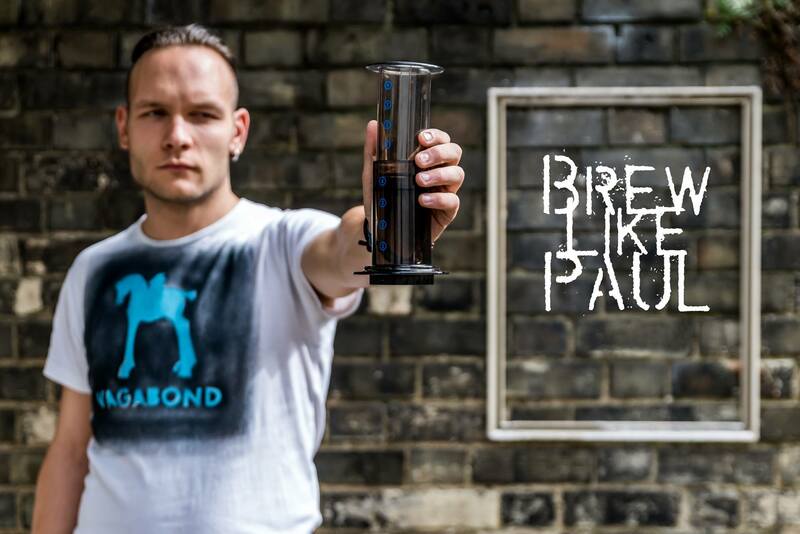 07 Jan BREW like PAUL. Follow these suggestions & make a fine cup of coffee at your home. 1) Dampen the filter to wash off any paper flavor and get the aeropress ready. 2) Grind the coffee and pour it into the aeropress. 4) When you have poured all the required water on the coffee (Which should take exactly 30s) Leave it be for another 30s. 5) Now stir slowly a couple of times around. 6) Now the timer should be showing 1:30, close the aeropress and start gently pressing.